Darryl and Tracey Strawberry to speak to on opiate crisis, 7 p.m., Niswonger Performing Arts Center, 10700 state Route 118 S., Van Wert. Event is free, but tickets are required. For tickets visit NPACVW.org or call 419-238-6722. 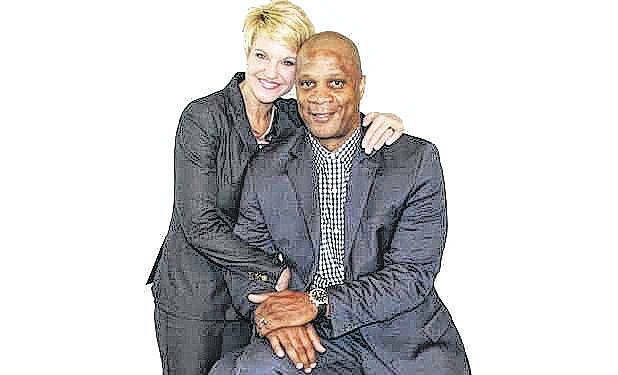 VAN WERT — Former pro baseball player Darryl Strawberry and his wife, Tracey, will speak on the opiate crisis at 7 p.m. Sunday, April 15, at Niswonger Performing Arts Center, 10700 state Route 118 S., Van Wert. This is a free event, but tickets are required. Call 419-238-6722 or visit NPACVW.org for tickets. The appearance is made possible by the Van Wert County Ministerial Association who is working with Harvest Recovery Ministries and the Office of Ohio Attorney General Mike Dewine to bring the Epidemic of Hope to the region. Darryl Strawberry is the founder of Strawberry Ministries and headlines the Epidemic of Hope event.